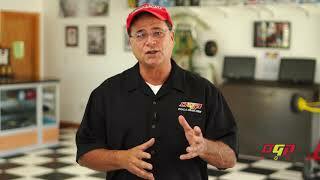 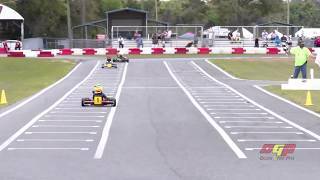 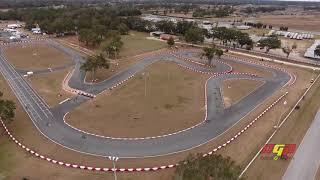 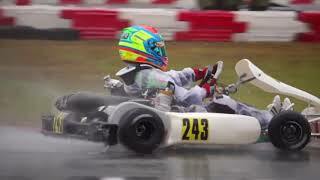 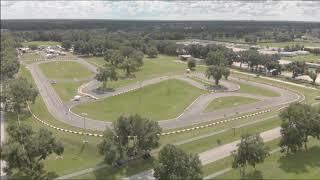 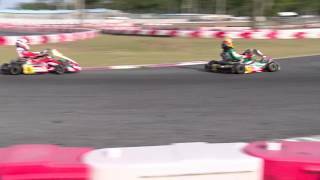 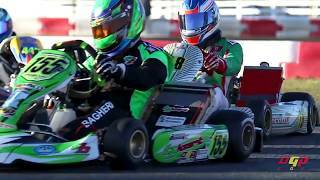 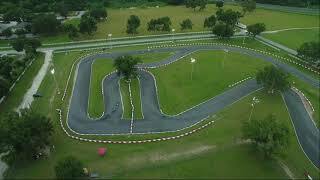 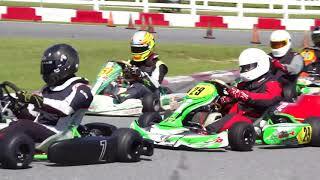 Ocala Gran Prix is producing an exciting new TV show all about the karting world. 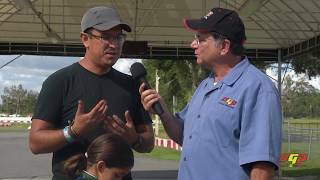 We have interviews with top drivers and tuners, live action from our local series, tips for drivers of all ages and more! 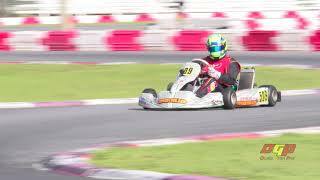 Join us every month as we bring you the best karting can offer.